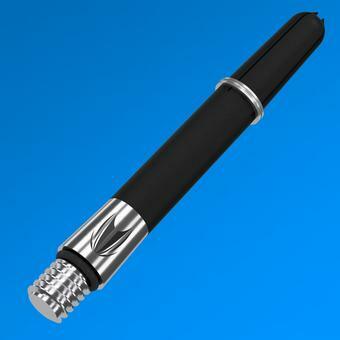 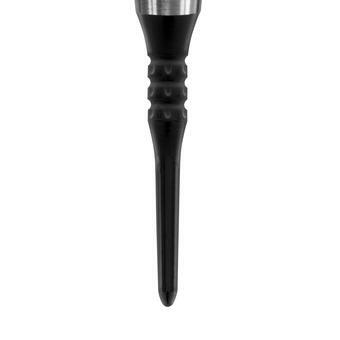 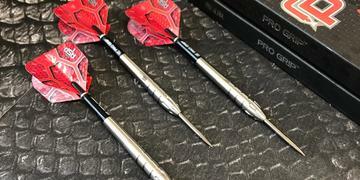 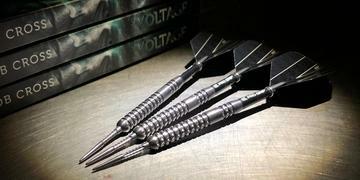 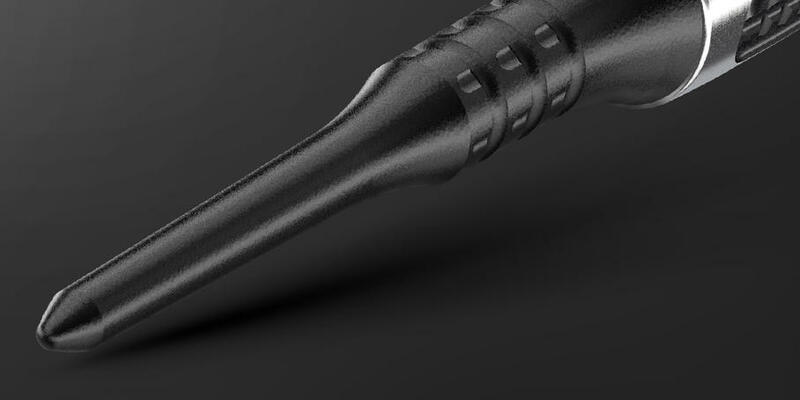 The Pixel is a unique soft tip point designed by Target to deliver a high performing tip. 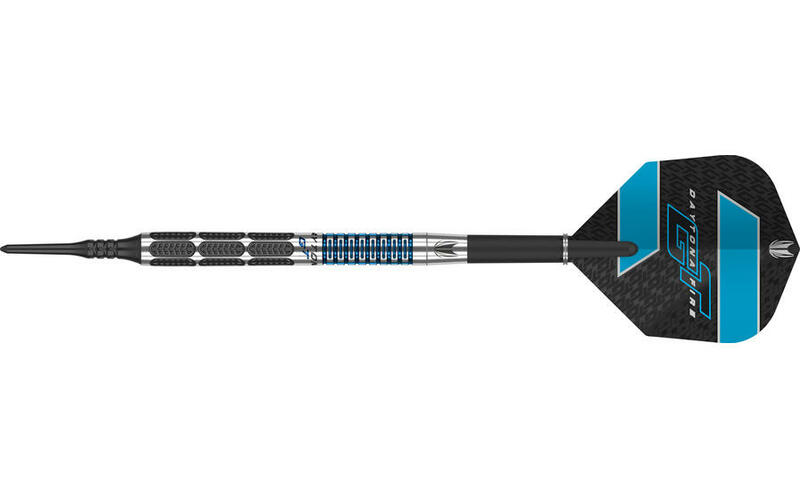 The unique pixel grip offers added finger gip whilst high quality materials provide a stronger and more durable tip. 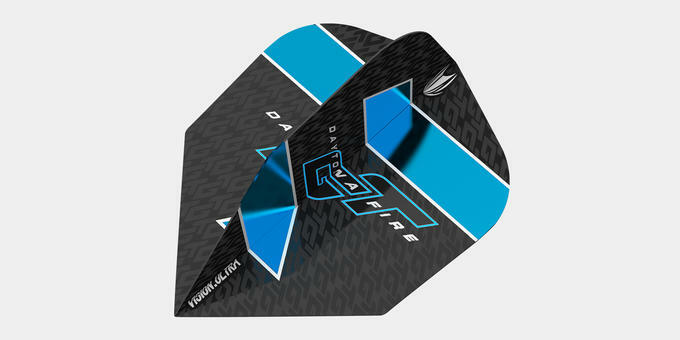 Target's Vision Ultra flights feature a spot UV print to enhance flight to shaft grip. 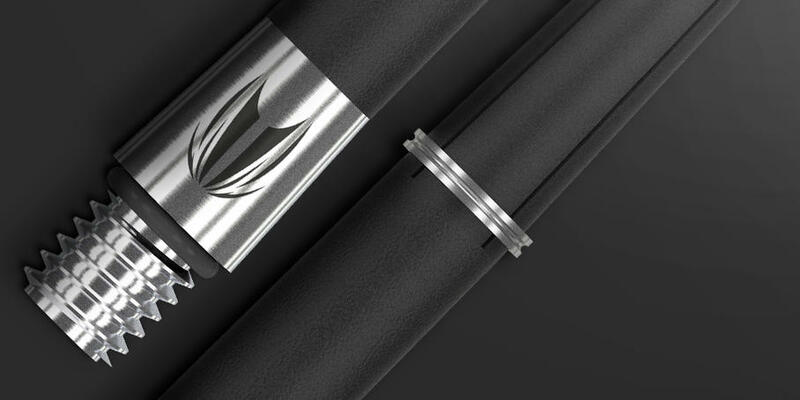 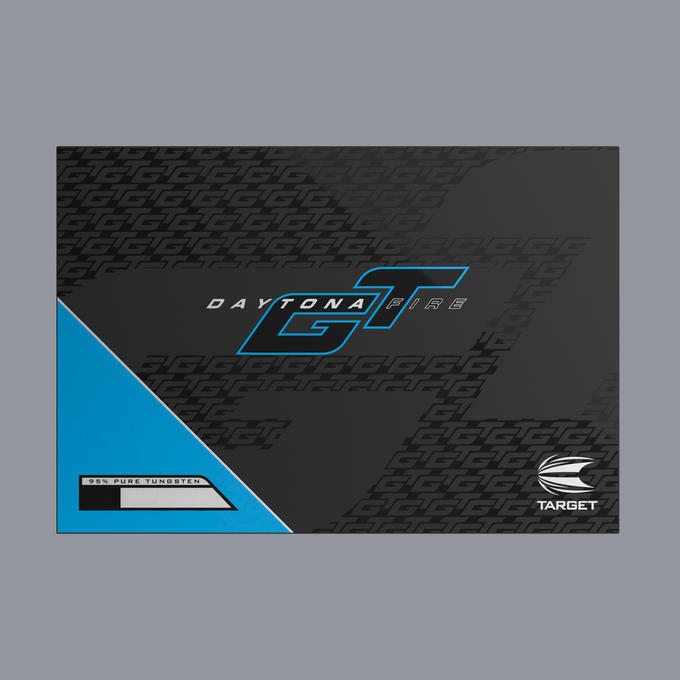 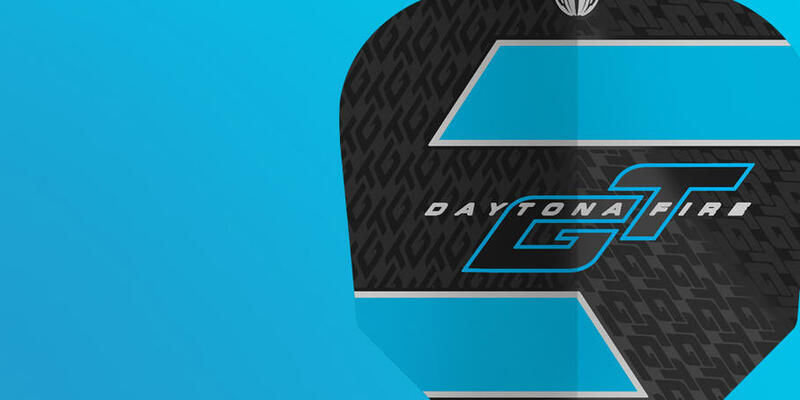 The Daytona Fire's Carbon TI shaft system comes with spare carbon tops to reduce the cost of replacing broken shafts.